So graphic and pretty! 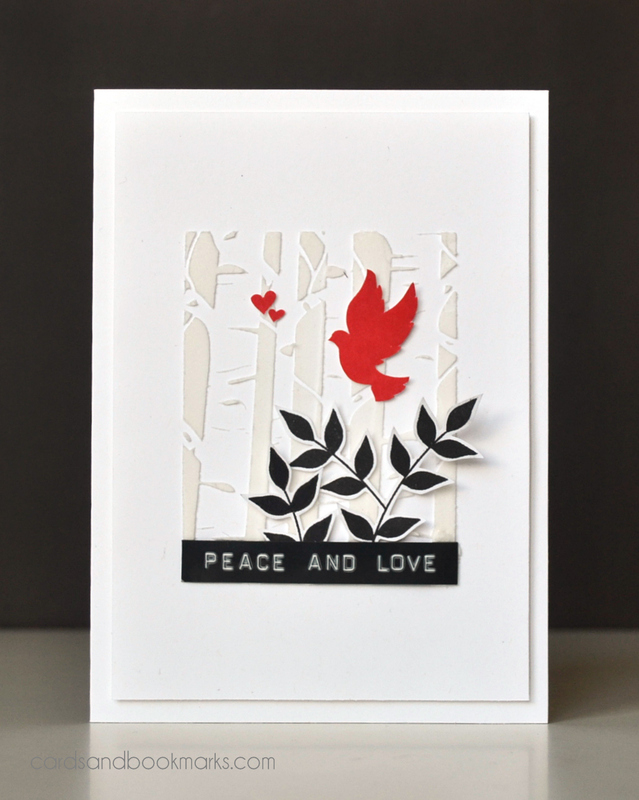 Love that masked off stencil, and the crispness of the leaves/birds. My jaw dropped when I saw this beauty Tasnim! Love love love!! One of my favorite color combos! Just gorgeous Tasnim! 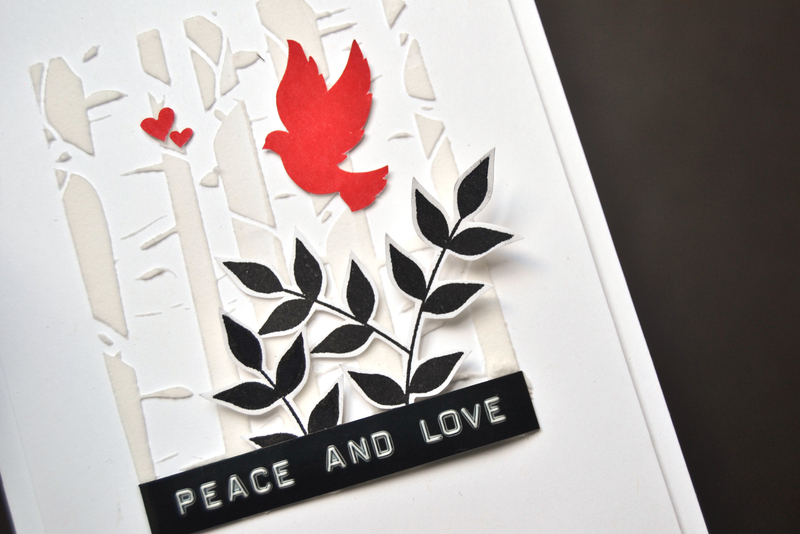 I love the embossing paste on the background! I love the way you masked off the stencil to get a rectangle. The little details are wonderful and add pops of colour.